I made this site to share pictures of my dolls, knitted creations and vintage knitting patterns. I hope you enjoy looking around. 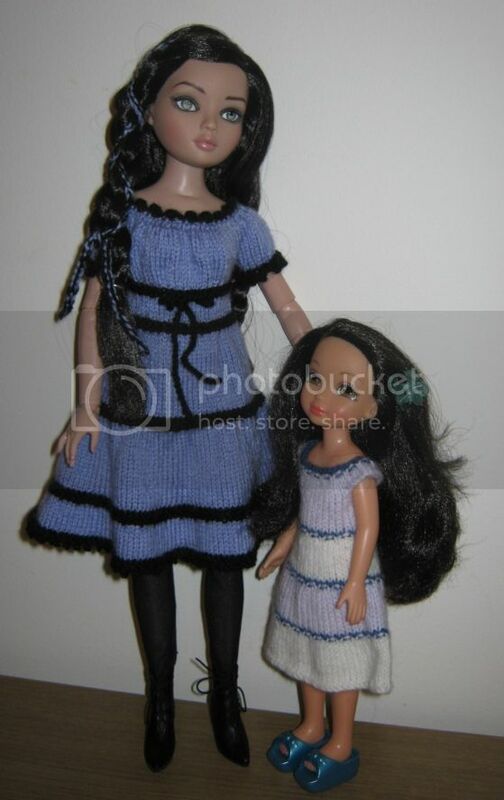 I have knitwear for Ellowyne Wilde and Moxie Teenz dolls for sale on Ebay. PDF format vintage Sindy knitting patterns available here. Free Sindy Knitting Patterns here.